Hello everyone! My name is Chuck Zhang and I have worked at the Renaissance brand for 6 years. I love discovering the hidden gems in my city. Navigator Chuck Zhang knows where the real adventures lie in the historic city of Beijing — and his recommendations are always accompanied by a tale or two from his own experiences.Awesome architecture, scenic spots, compelling culture: there is no city on earth quite like Beijing. Chuck is at its heart, directing guests at the Renaissance Beijing Capital Hotel to its must-see attractions. 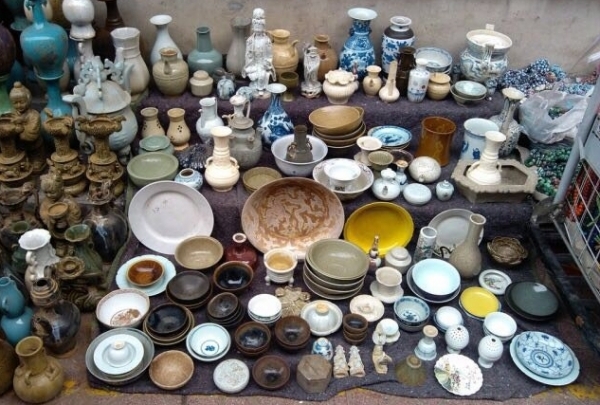 With ancient treasures like the Forbidden City and Great Wall of China nearby, along with a wealth of contemporary charms, he has an abundance of choices to share with guests. The city has it all and Chuck relishes sharing its most sparkling of treasures. “What do I enjoy most about being a Navigator? Talking to customers and letting them know where to discover; telling stories from my own experiences,” he says.Being a native helps him up to a point, but in a metropolis as rich and dense as Beijing, Chuck is required to refresh his knowledge regularly. He does so by enlisting the help of friends and the Internet to find new places to visit — those that meet his approval are then passed on to guests.Like a true Beijinger, food is never far from his thoughts. He enjoys scouring the local neighborhood for hidden culinary gems and likes to cap a night off in the area with a trip to his favorite whiskey bar. Art is another of Chuck’s major passions, and luckily for him there are a number of small, quirky galleries nearby. This American-style beer bar uses local ingredients to make its beer. 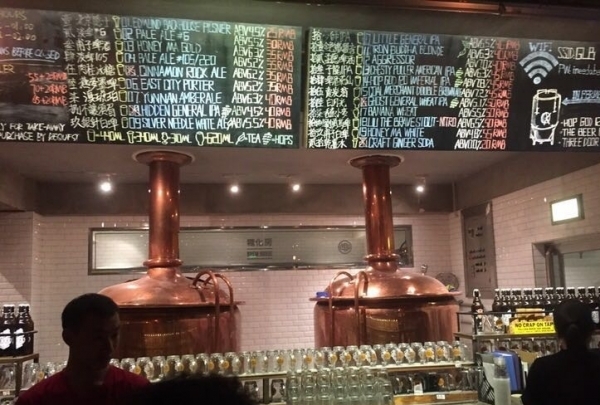 With long wooden benches, propeller-like ceiling fans, and soft lighting, Great Leap has changed the game for beer in Beijing. Kick back with stunningly original flavors, from Sichuan peppercom to pumpkin. This one section of the Chinese Great Wall has a very attractive view. Mutianyu Great Wall has a long history and is bestowed with a brilliant history. It is also famous for the breath-takingly beautiful scenery. Woods cover most of the area, adding to the beauty during all seasons . 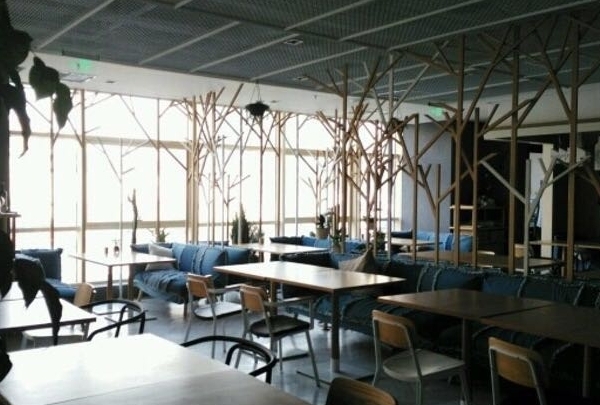 A new and creative restaurant where you can find authentic Hunan home cuisine with a cozy decor. This warm and lovely cafe serves up delicious traditional Hunan cuisine. The interior calls to mind a bird's nest perched in the trees, a concept that is supposed to represent both comfort and serenity. This French-style restaurant serves DIY small plates, all paired with the signature TRB hospitality. 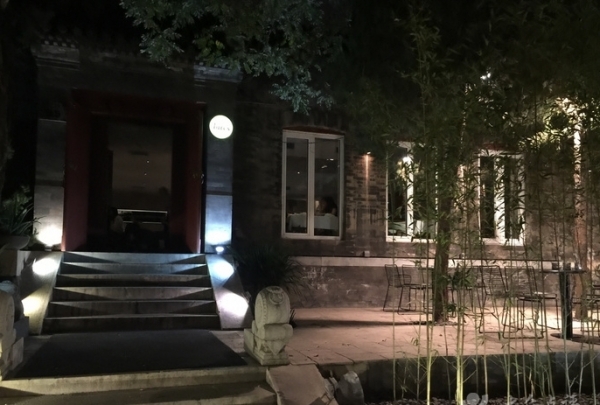 Opened by the team behind fabled restaurant TRB, this second establishment takes over the space formerly occupied by The Courtyard overlooking the Forbidden City. The concept is DIY small plates: diners choose either three, four or five courses, all paired with the well-known TRB hospitality. 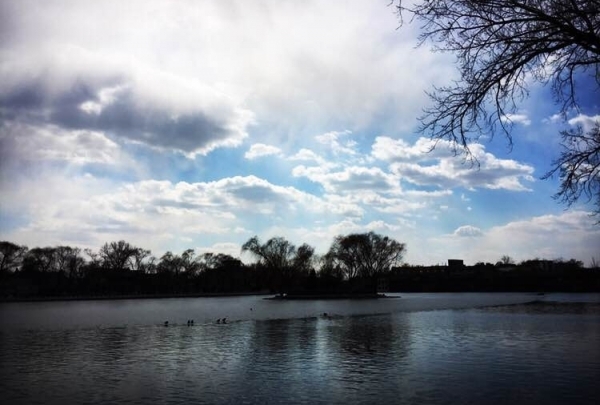 This is a unique area that blends modern and ancient Beijing and has attractive scenery. The Shichahai Historic and Cultural Tourist Scenic Area has a unique blend of modern and ancient Beijing. One of the most popular ways to explore the alleyways, hutongs and temples of Shichahai is by joining the annual Shichahai Culture and Tourism Festival. 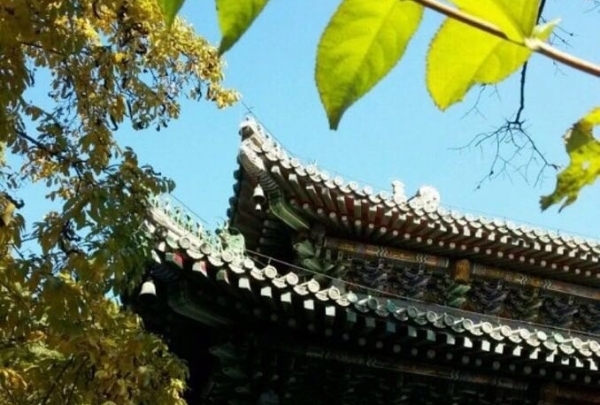 Be sure to check out one of the oldest temples in Beijing. Tanzhe Temple is the oldest temple in Beijing and has presided over the city for more than 1,700 years. Our Navigator Concierge team went there last November to enjoy the Ginkgo festival. Visitors to the area can see many sights, including the big bronze pot, stone fish, Mahavira Hall, and the emperor and empress ginkgo trees. This center has local and international fashion brands, making it very popular among the fashion-conscious. 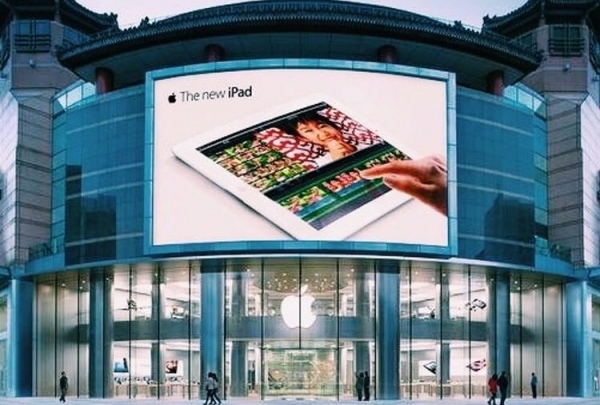 This shopping center is located on the busy Wangfujing pedestrian shopping street. It is home to more than 160 fashionable brands, a number of restaurants, a cinema and office space. The most popular shops here include Apple, Gap, Zara, and Forever 21. This is a local rice wine bar where you can try this type of wine that is made from rice and flowers. Rice wine is a traditional Chinese alcoholic drink. It has been produced and consumed for over 3,000 years. 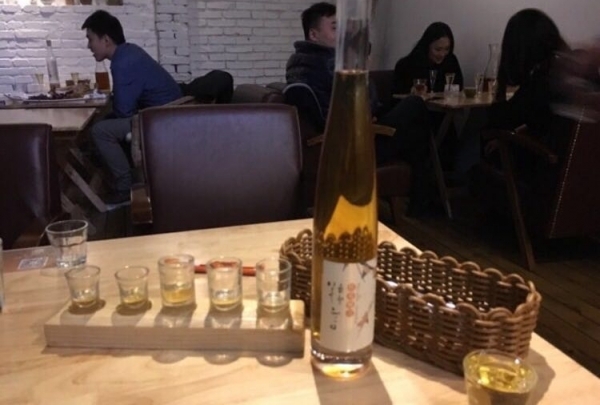 Nuoyan Rice Wine is different from other traditional styles because of its clear color. This bar's interior has wooden decorations and a quiet atmosphere. This is a tiny bar hidden in Pingod art area serves cocktails, beer and Western food. This is a sports bar from the former proprietor of Grinders, Trevor Metz. 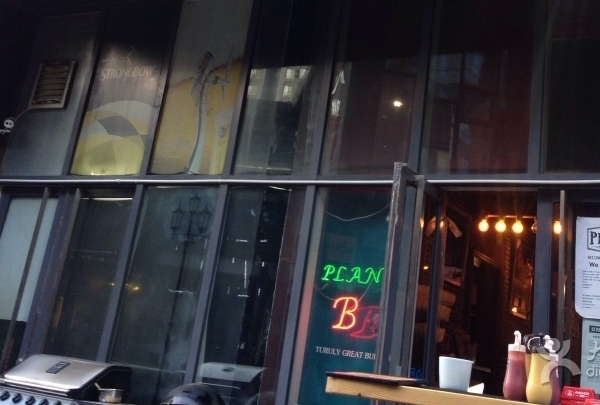 With a wide selection of bottled beers and satellite sports on the TV, Plan B is a welcome addition to the Shuangjing neighborhood. Come enjoy a beer in this vibrant and relaxed establishment. 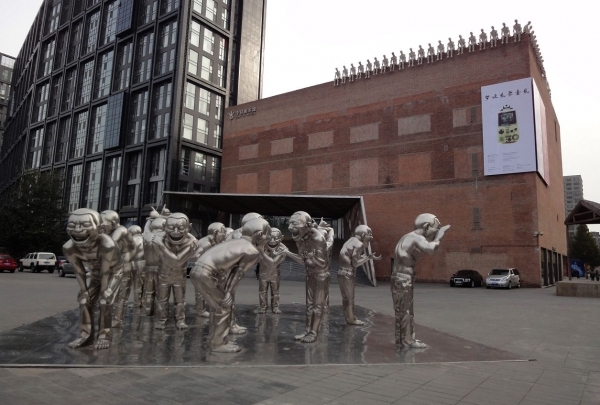 This is one of a few privately owned art museums in the Beijing area where you can find contemporary art. Located in Shuangjing, a 10 minute walk from the hotel, the Today Art Museum focuses on high-quality contemporary art, as well as calligraphy and other traditional media. The museum is free the first Saturday of each month. It is good place to walking around with friends. You cannot miss the abstract art exhibitions, which are held almost every month. 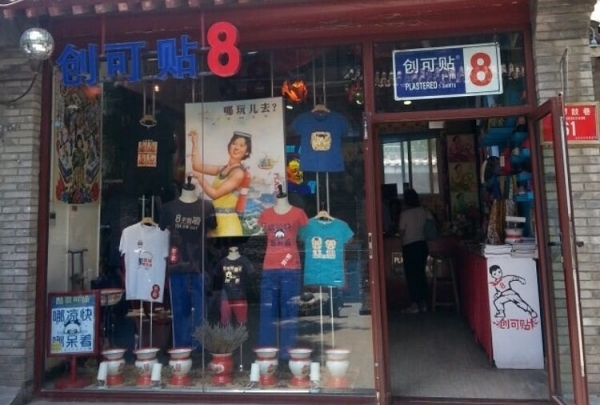 Here you can find a variety of t-shirts with patterns depicting local culture. Check out this shop for all of your gift needs. Plastered T-Shirts 8 sells a variety of t-shirts that are sure to delight and entertain. Many of the t-shirts incorporate local culture in some way or another.